You just decided that you need to replacement multiple windows in your home and now it’s time to consider your options. Not all window companies are the same, so here are a few things to look at while doing your research. For windows replacement in Glen Ellyn, here’s what you need to know. How Do They Make a Sale? One sure sign between a good company and a bad company is how they sell their product. A good company will make their presentation, listen to your questions and let you decide whether to move forward and when. If a company isn’t up front about their sales policy, then you may want to look elsewhere. Respect is a large part of how a company interacts with customers. After evaluating how a company makes their sale, other aspects of respect come from an offering of multiple products and a promise to clean up afterward. Can You Interact With Products? A showroom is a great aspect for any construction company. This gives you the ability to look at product in person, see how it feels and test out moving parts. Windows replacement in Glen Ellyn requires that you know how to slide movable panes and that it’s easy for you and other members of your family. If a company doesn’t advertise their Better Business Bureau (BBB) rating, you can look it up online. Angie’s List is another rating firm you can use to determine how good a company is. For less format ratings, look for customer reviews to see what people think of the company after working with them. These four qualities make for a great window company that puts you first. 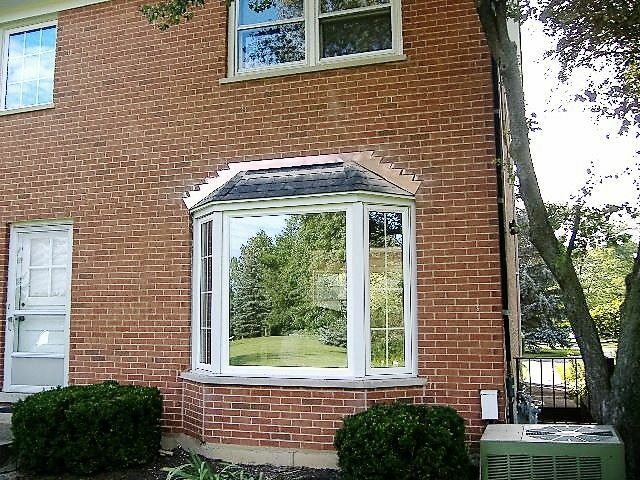 When you need windows replacement in Glen Ellyn, take the time to do some research. That way, you’re sure to find the best match.